← Our Cows Are MOOOOvie Stars! FINALLY had a chance to try these last night. Didn’t have self-rising flour, but made my own. These were so good, and Jason loved them too. 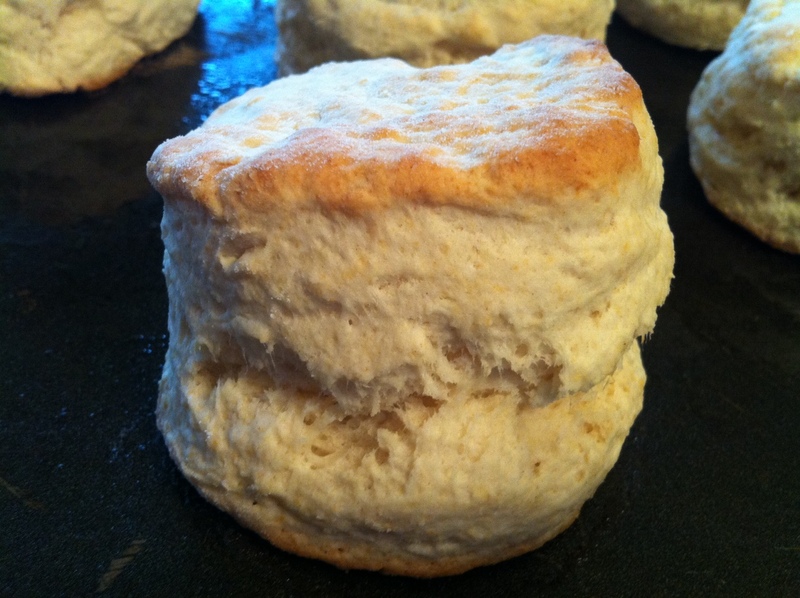 This recipe is going into the official recipe app 🙂 I think I finally found the “best biscuit” recipe! !